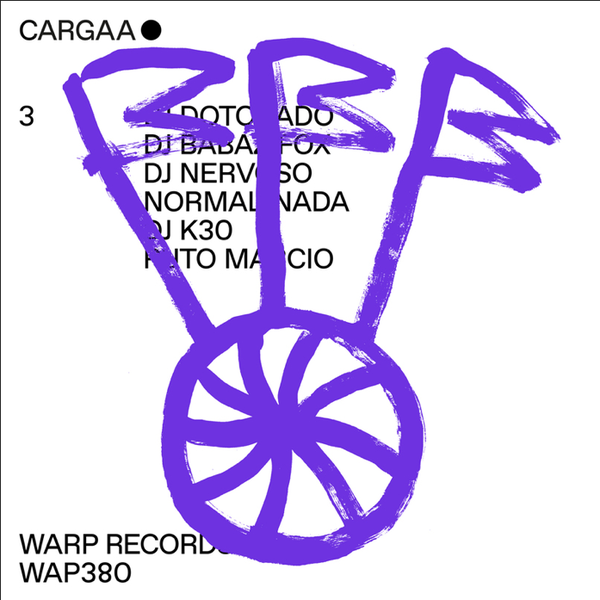 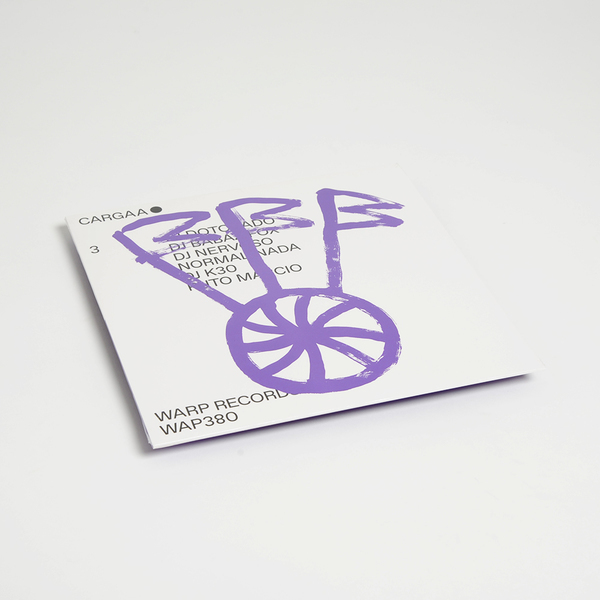 Príncipe's 3rd payload of proper dancing gear fresh outta Lisbon 2015 - all making their vinyl debut for Warp Records. Six picante riddims in effect, arriving with the bittersweet house bounce of 'Drena' by DJ Dotorado ft. DJ Teklas and cycling thru the tangled drum loops of DJ Babaz Fox' 'Dedicado Ao Dadifox e Edifox' to a funky-compatible burner from DJ Nervoso called 'Buzizz'. 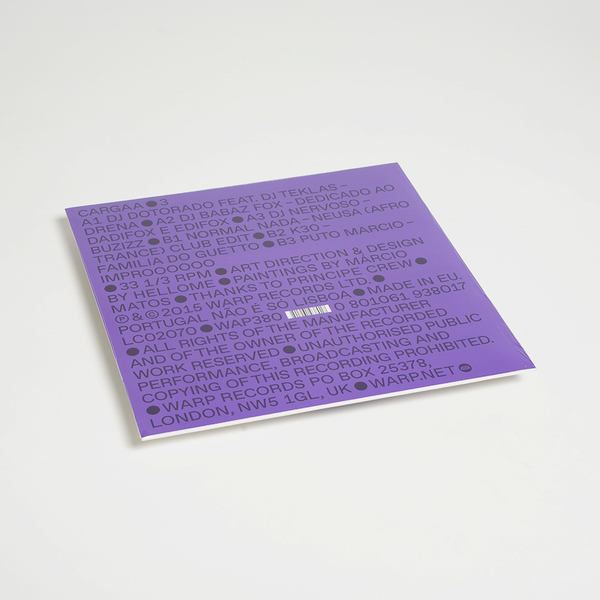 Turn it over and Normal Nado gets down with the killer, clipped drum cadence of 'Neusa (Afro Trance) Club Edit', which is practically worth the entry alone, if it wasn't also for the deep rudeness of 'Familia Do Guetto' by K30 and the helter-skleter pelt of 'Improooooo' by Puto Marcio.